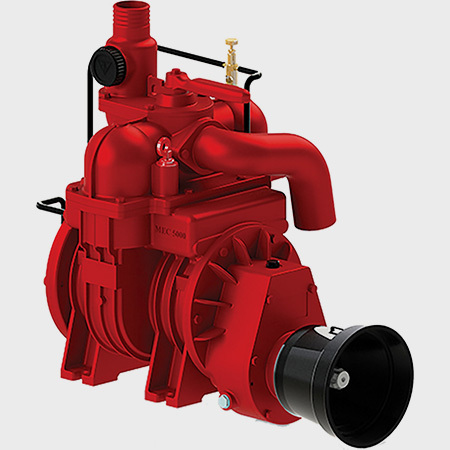 Battioni Pagani pumps and blowers are designed with 60 years of experience to handle the demanding needs for agricultural fertilizing irrigation, oil field use, septic waste, empty cesspools, industrial waste, chemical waste, byproduct waste, and manufacturing. 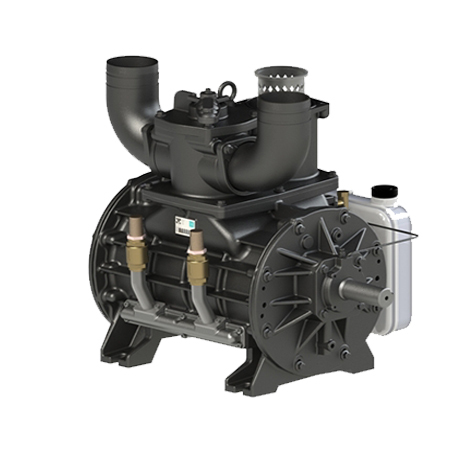 Models from 46 – 467 CFM available. They have an proven reliability. View our selection of MEC – Ballast vacuum pumps – featuring 600 / 1000 RPM and 36.26 Max Absolute (relative) Pressure. The WPT series offers rotary blade vacuum pumps for agricultural use with applications which are similar to those of SE and MEC series. This series is designed and built most of all for heavy works projects.